VEDANTA Resources on Friday said, it has raised USD one billion through bonds and will use the net proceeds mainly to repay debt. 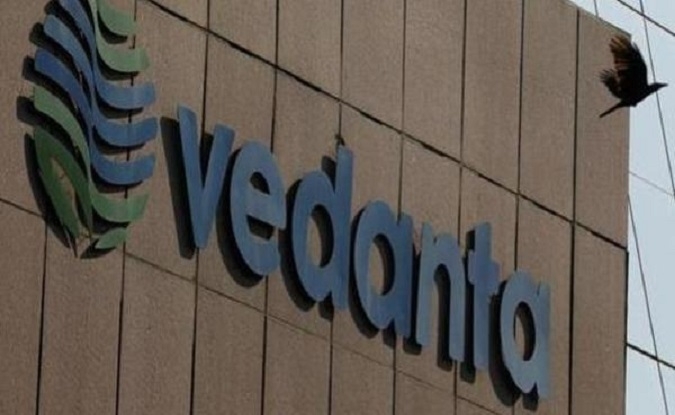 “Vedanta Resources through its wholly-owned subsidiary, Vedanta Resources Finance II plc on Friday raised USD 1 billion through bonds sold in two tranches resulting in blended average cost of 8.75 per cent and average maturity is 5.8 years,” the company said in a filing to London Stock Exchange. The company intends to use the net proceeds primarily to repay debt of the company, it said.